Using an advanced radiometer, the satellite peers beneath clouds, vegetation and other surface features to monitor water and energy fluxes, helping improve flood predictions and drought monitoring. 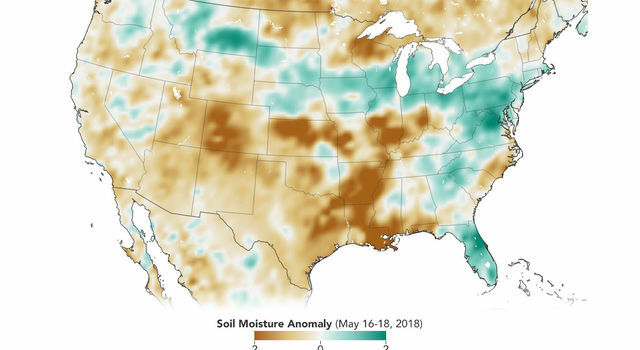 Data from the three-year mission will play a crucial role in understanding changes in water availability, food production and other societal impacts of climate change. 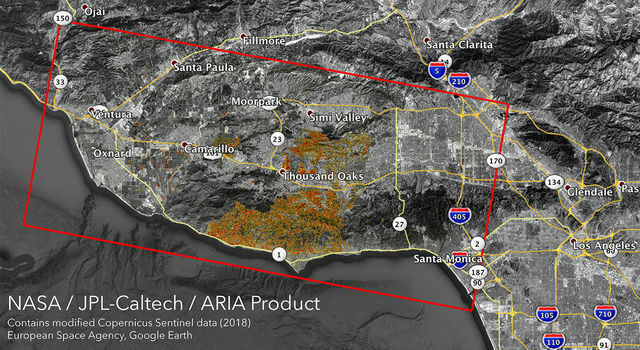 NASA instrument observes California's wildfires - and the damage they're leaving behind - from space.